Richard Stamp is the man behind Fringe Guru. He is also the creator of ground-breaking smartphone and mobile app, Ifringe. 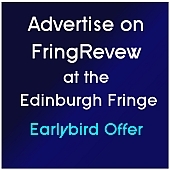 Richard talks to Paul Levy about the evolution of Fringe coverage, and the role of apps at the Fringe – for performers and punters. 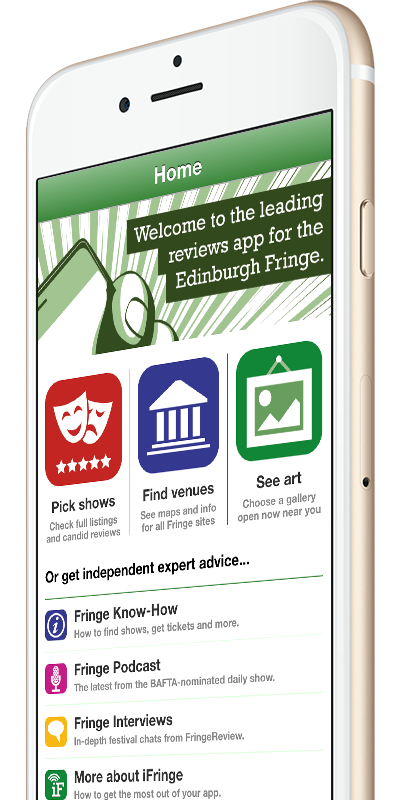 Ifringe and a few other apps in Edinburgh might just ease your Fringe – from finding and booking shows, to getting a cab home. This entry was posted on Monday, August 3rd, 2015 at 9:22 pm and is filed under Audio Interviews, Edinburgh Fringe 2015. You can follow any responses to this entry through the RSS 2.0 feed. Both comments and pings are currently closed.